This is the most cost effective ALCAR supplement I have run into. 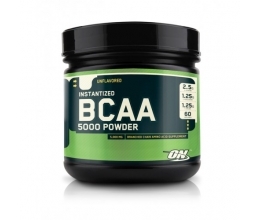 BULK POWDERS™ brings you 100% pure Acetyl L-Carnitine (ALCAR) powder at an incredible price! Acetyl L-Carnitine is one of the most popular products across Europe and has been for over a decade. In addition, BULK POWDERS™ Acetyl L Carnitine can effectively cross the blood brain barrier due to its high purity, maximising its effects on the body. Acetyl L-Carnitine is a naturally occurring amino acid compound, composed of Acetic Acid and L-Carnitine bound together. Acetyl L-Carnitine can also be found naturally in both the human body and milk. Furthermore, BULK POWDERS™ Acetyl L-Carnitine offers exceptional value for money at only 4p per serving! As with all Pure Series™ products, this product is sourced directly from a BULK POWDERS™ approved supplier. All our suppliers are rigorously audited to ensure that they meet our high standards and we routinely test products as part of our internal quality control procedures. We only work with a small number of select suppliers, the majority of whom we have partnered with since the launch of BULK POWDERS™ in 2005. In addition, all Pure Series™ products are packed in our very own, state of the art production facility, that is operated to standards above and beyond our competition. This all combines to ensure that we deliver only the highest quality products to you, but, as always, at the lowest prices in the UK. 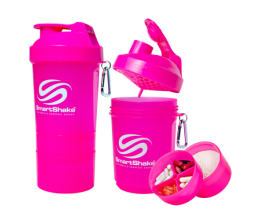 Mix 1 slightly heaped scoop (approximately 750mg) with 50ml water in a BULK POWDERS™ Shaker Bottle. Consume 2-3 servings per day, ideally on an empty stomach.